This track has been setting the smooth sensual vibes for the summer. 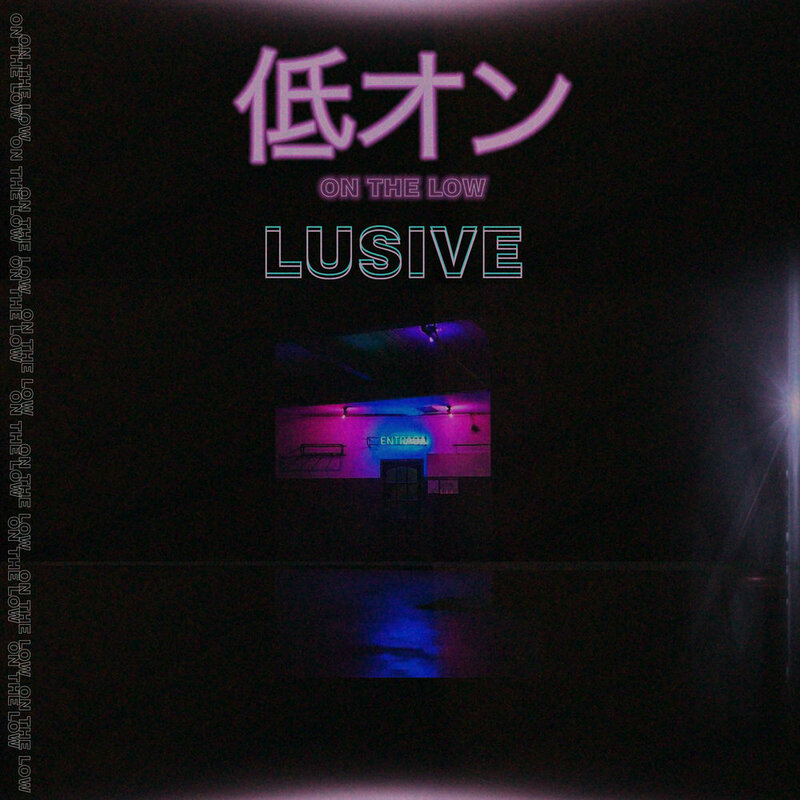 With melodic flows and witty lyrics, Lusive serenades his audience with his new track " On The Low" . The paddy bass filled beat compliments Lusives soulful voice to make his listeners mezmorised !! Its the perfect song for a pool party, late night lounge or even clean your house to in the morning.